Weekend Obsession: Charles & Keith Eid Shoes & Handbag Accessories! 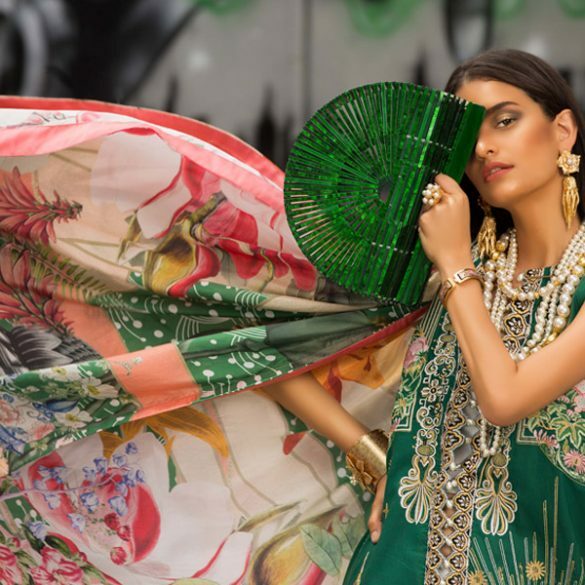 You’re probably in the midst of sorting your Ramzan and Eid wardrobe and once you do, you’ll also need the perfect accessories to style them. Enter the new Charles & Keith Eid Collection! This is one time of year when this trendy young label curates a capsule of sandals and handbags especially hand picked to compliment eastern wear. A bit of bling with pretty stonework flats and satin silk slip ons are lovely to pair with Eid lday wear along with chic minimalist clutches to match. For evening wear you can step it up with some glitzy peep toes and sandal heels in neutral jewel tones and classic black. Even the colors follow the more popular pastel classics for summer and classic metallics and monochromes to make for an easy fit. Take a look at the new Eid arrivals now in store! Visit the Charles & Keith Profile for store locations. Behind the Scenes: At the Sanam Chaudhri Eid Campaign Shoot + BTS Video! Behind the Scenes: At the Deepak Perwani Eid Menswear & Womens Wear Look Book Shoot!